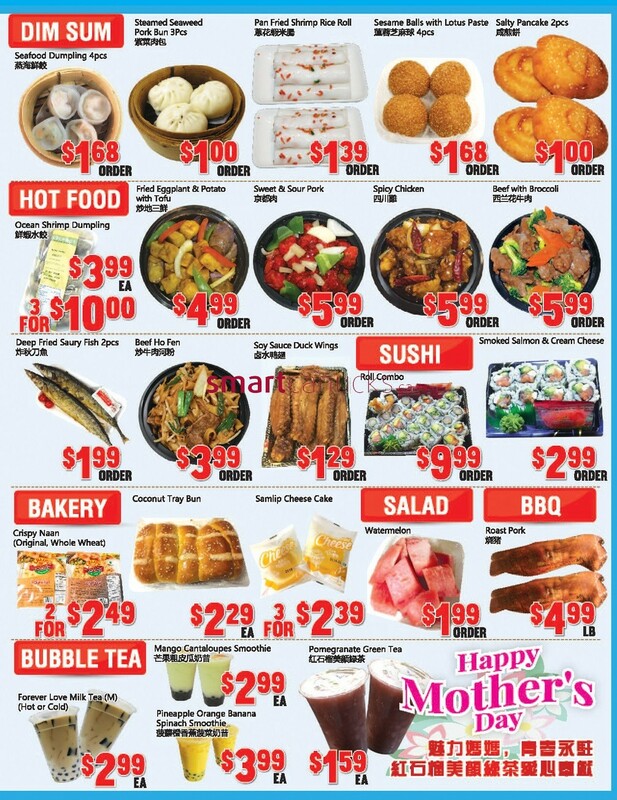 Oceans fresh food market Mississauga flyer happy mother's day. 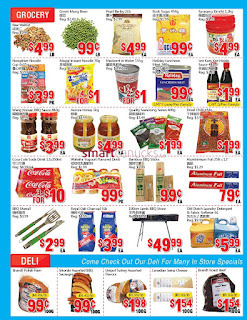 Meat & Fish including Fresh chicken drumstick 99 cent, Fresh chicken split wing $2.99 lb, Fresh beef back rib $2.99 lb, Frozen Bone in Frenched lamb back $12.99 lb, Fresh Beef Oxtail $6.49 lb, and more. 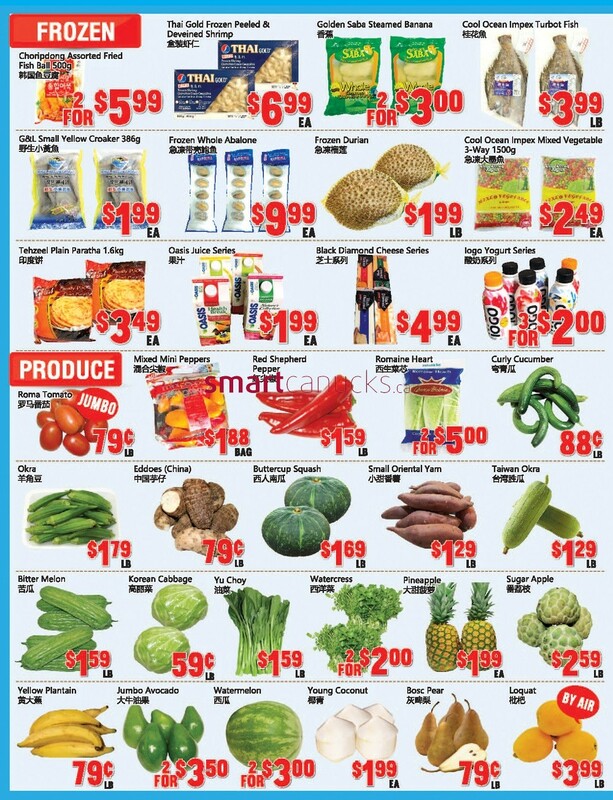 Frozen Durian $1.99 lb For more detail products like Frozen, Produce, Dim Sum, Hot Food, Bakery, Salad, BBQ. Just a simple click on the image bellow for details Oceans Fresh Food Market Flyer May 12 to 18, 2017 - Mississauga. 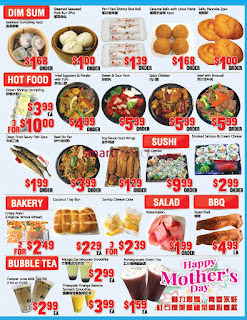 Oceans Fresh Food Market Flyer Valid May 12 to 18, 2017 - Mississauga. 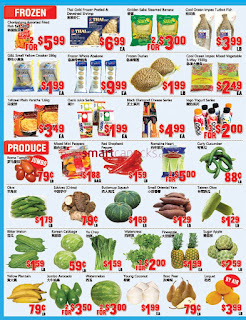 Subscribe this category for more of Oceans Fresh Food Market Flyer products and deals.